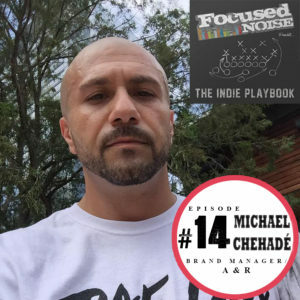 Michael Chehadé is currently the Director of A&R and Creative Director with the Adler Music Group. Previously, he managed radio/ TV personality DJ Skee as well as Dash Radio. 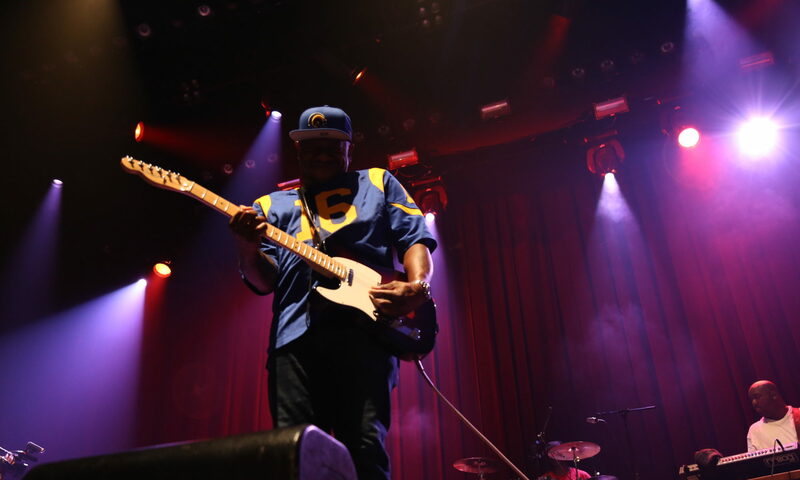 Chehadé was also a producer at Skee TV, which aired on Mark Cuban’s AXS.TV and Fuse. Additionally, Michael is a known tastemaker, championing and promoting many of your favorite artists before the general public becomes aware of their music. Life has brought him a number of ups and downs, but his faith has been his driving force is navigating the bumpy roads. Mike’s an extremely passionate person, and it shines through in every conversation, including this interview.